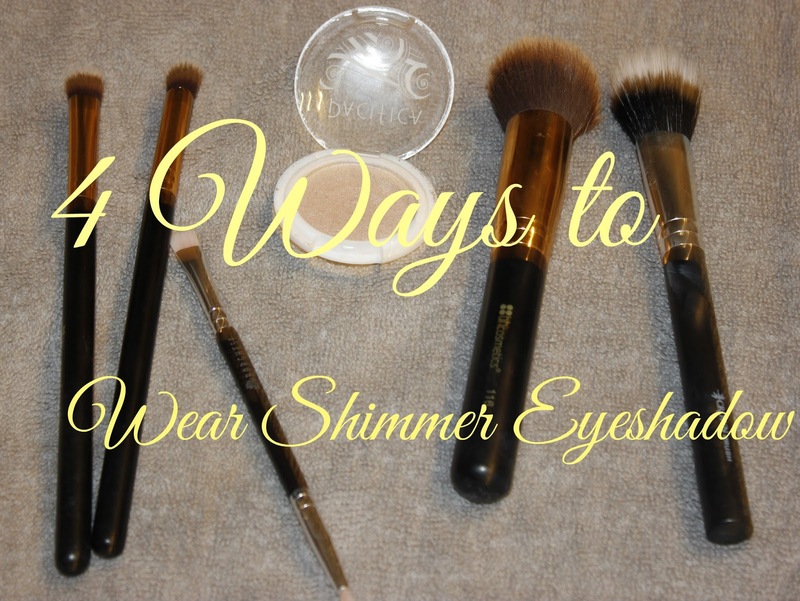 Everyone loves a good shimmer especially when it's a product that can be used a multitude of ways. 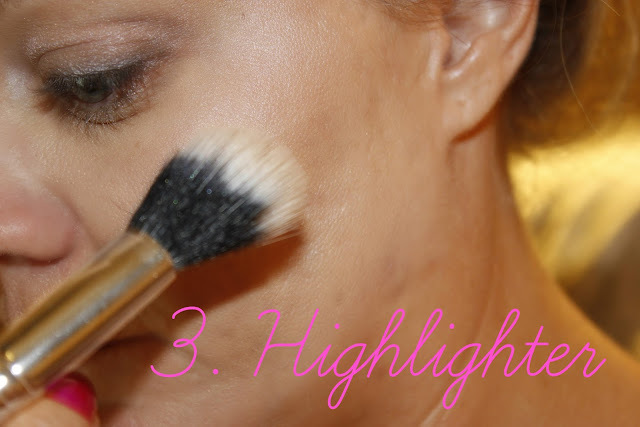 I dug really deep in my tools of beauty and got really creative to show you four different ways to use your favorite powdered shimmer. I used a packed shimmer powder by Pacifica. 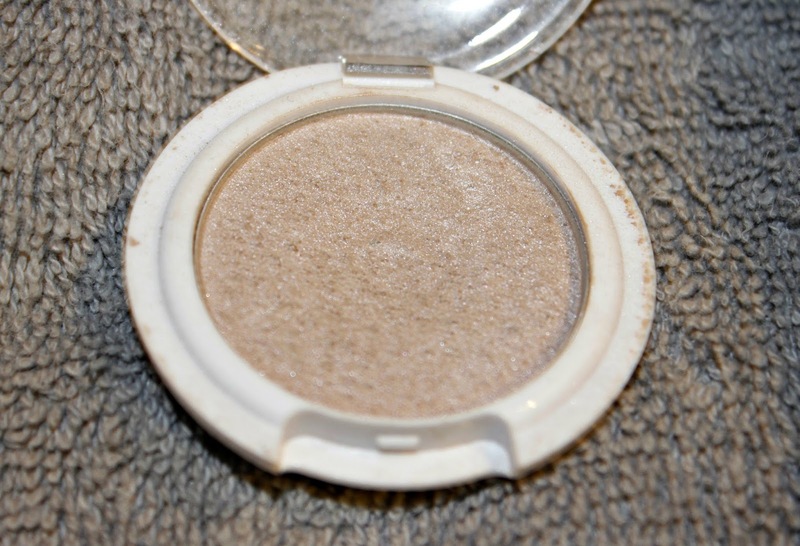 This is normally used as an eye shadow but as you will see, it can be much more! I choose this powder because it is nicely pigmented with that shimmer baby. To use this as an eyeliner, all you need is a different brush. Same story for just about every look you do. It's all in the brush you use. I used this super skinny flit tipped definition brush to pick up the powder and apply it right above my lashes. 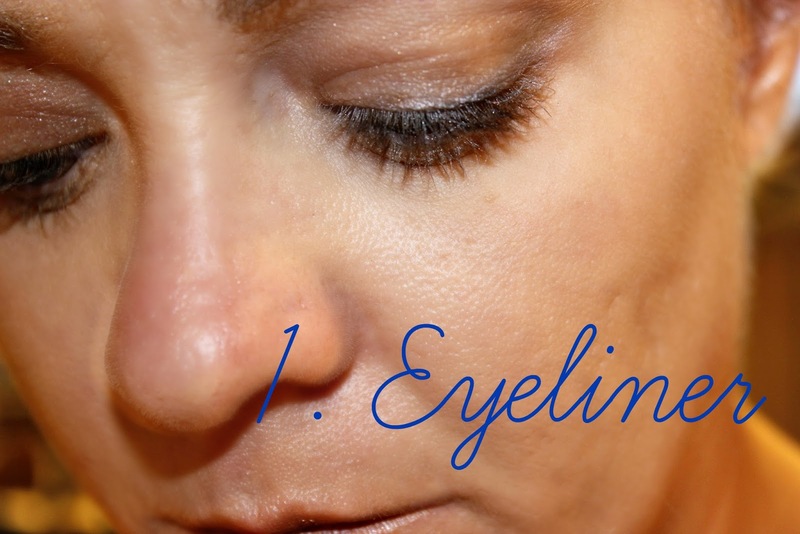 Kind of really pull it tight behind your lashes if you are going to layer up. I used about 2 layers and smoked it out to really blend it well on the lid. Yes, what this product was originally intended for. I love plain white shimmer shadows because they can be used in so many ways. On it's own is what I used for this look. I took the fluffy small angled contouring brush and start to apply the powder where you want it. Once you have the amount you want applied, you are done. I actually used my small flat blending brush to really blend it in and make sure I was as crease- free as possible. Next up, as the infamous highlighter. Everyone has the highest cheek bones ever thanks to our contour and highlight crew. There are sooooo many products out there that do both and they are amazing. I decided to take a fluffy blush brush to really get up my cheek bone. If I would have went in bigger with my circles when applying, I could have absolutely used it as a blush, too. Make sure you just blend it out so you don't have any of those lines you get when you apply your highlighter. Number 4 is something that is very different and I had to reach deep down inside to create. I thought that if I had only one product, this product, what are all of the possible combinations I could use on different parts of my face. Lips! Lipstick on it's own or to brighten an existing color is always a must. The shimmer powder can be easily dabbed on your lips and then even sealed with a clear coat of gloss. 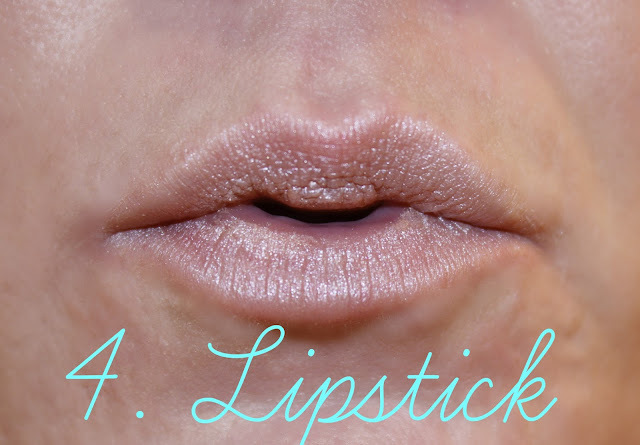 I chose not to gloss because I kind of like the matte shimmer look- it's very futuristic. Tell me about the different ways you use different products. I would like to do posts like this for just about every type of makeup, so we shall see. Just think that if you only had 1 product with you, how many different beauty uses does it have? Yessss... the possibilities are endless!